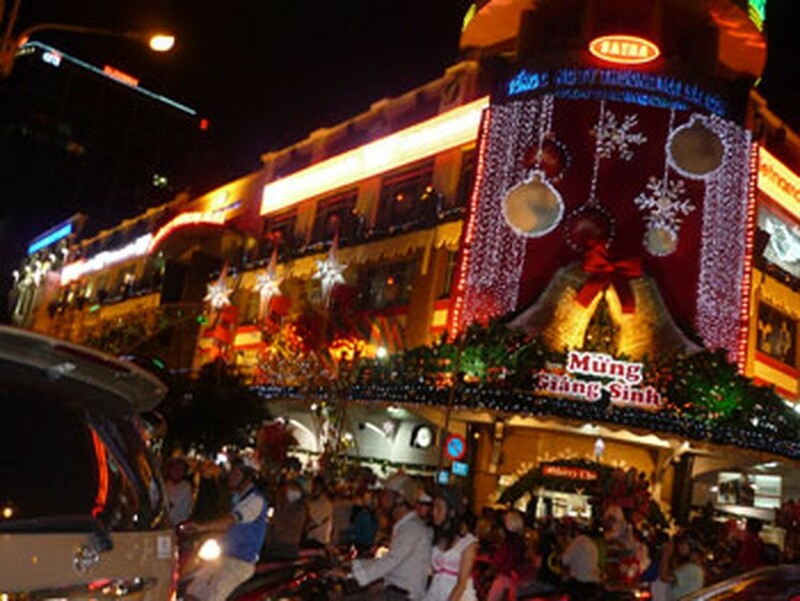 A live link-up television program celebrating 2017 New Year will be held in Hanoi, Ho Chi Minh City and Da Nang from 9:30pm – 12:30 a.m. on New Year's Eve. The New Year's Eve 2017 concert will give a comprehensive review of 2016 with the participation of individuals who made outstanding contribution to the society and community. It also aims to introduce images of the country and Vietnamese people to international friends. The event will take place at the junction of Hang Bai- Trang Tien-Dinh Tien Hoang-Hang Khay, My Dinh Stadium and Ho Tay (West Lake) in Hanoi; at the March 29th Square and Pham Van Dong Park in Da Nang; at Nguyen Hue walking street, Reunification Palace and Cau Mong and Khanh Hoi Bridge in Ho Chi Minh City.